Important new test FREE for a limited time! Detects how healthy your blood vessels are (which predicts your risk of heart attack or stroke!)! Takes about 5 minutes! Cardio Vascular death (Heart death – Heart Attack – and Stroke) is by far the most common cause of death in men and women in the USA – and most of the time there are no signs of problems before the final event! Or a person will be left “crippled” after a major event! What can be done to prevent this or lower the risk? What kind of tests might show anything that might indicate a problem that indicates an increased risk in you? We have a test that shows promise in early detection of several problems that might indicate early risk factors. That test has several names – “Cardiovascular Assessment” – “Accelerated Plethysmography” – “CardioMax” etc. Right now, we are doing the test at no charge and we have brochures about it. You can “Google” about it and do some reading. 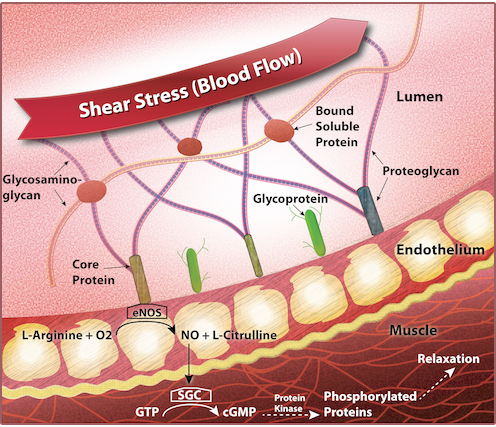 There are some blood tests that might be of significance (hsCRP, homocysteine, Cholesterol, triglycerides, HDL, etc.). Probably at the top of the list is optimizing testosterone! For men and women. Optimizing Estrogen (men and women). Vitamin K2 (not vitamin K). Weight loss (far easier said than done – but optimizing hormones, including thyroid is of great importance). Optimize thyroid function (sometimes using “High Dose Thyroid” (HDT). Arterosil (a very special supplement that is quite remarkable – go to https://arterosil.com/ and click on the “watch the patient education video.” It is only about 4 minutes long. Attitude (enjoyment, love of life, etc.). For more information on Arterosil click HERE.